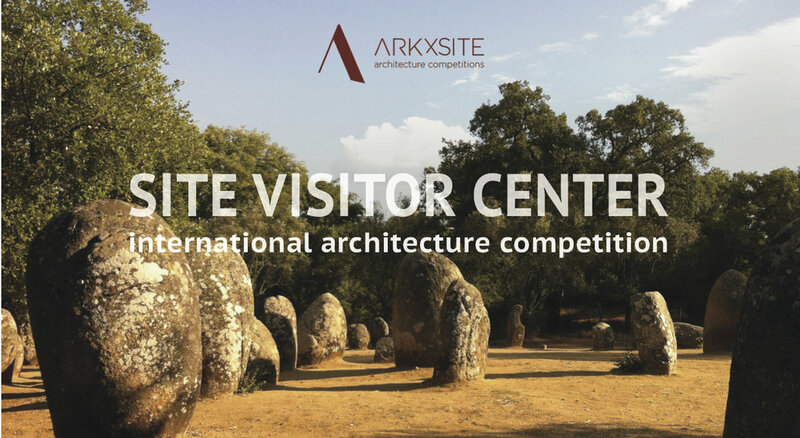 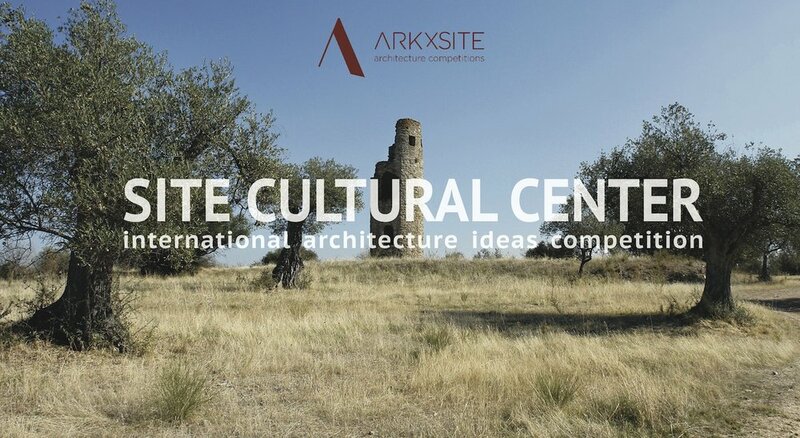 Past Competition _ Site Art Center _ Thank You To Archdaily For Publishing The Previous Competition Results! 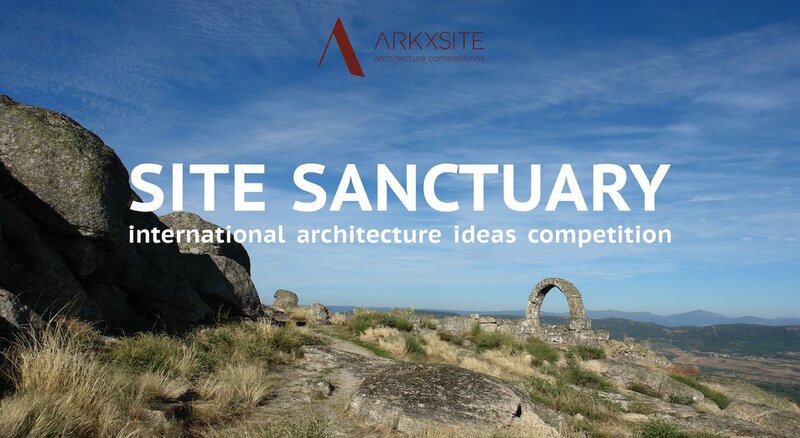 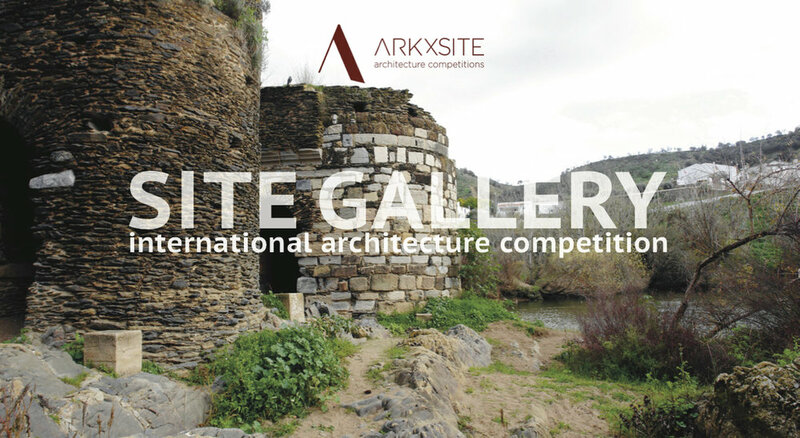 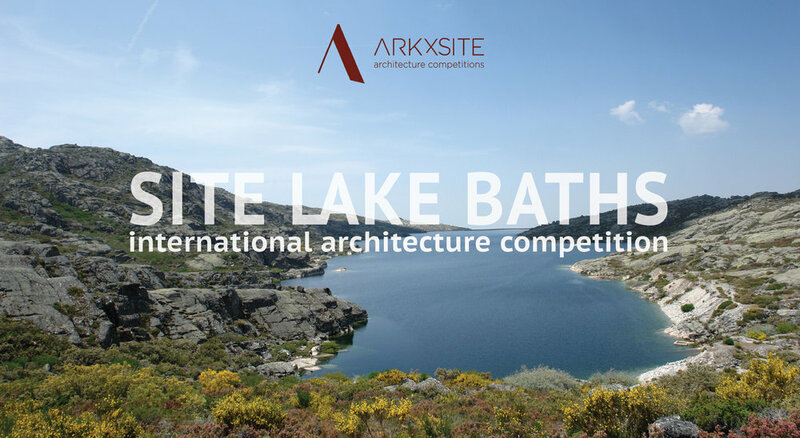 Site Lake Baths _ Thank You, Daniels Faculty of Architecture, Landscape, and Design _ Canada For Publishing The Competition! 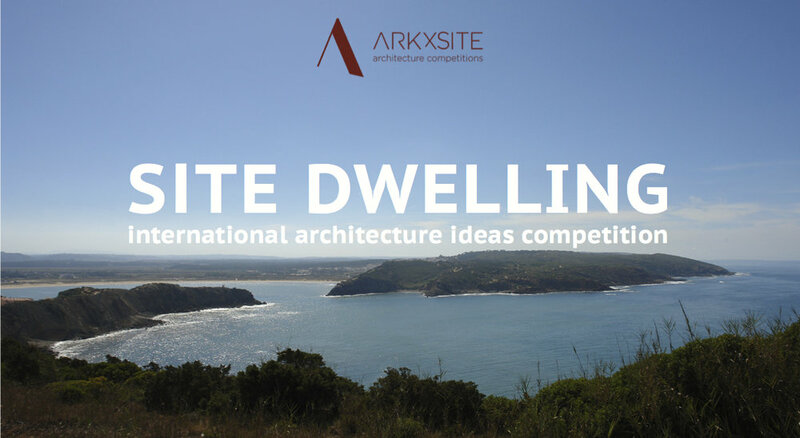 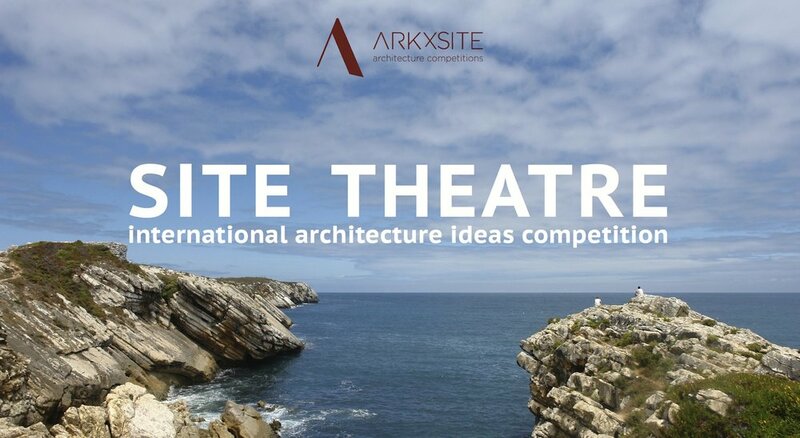 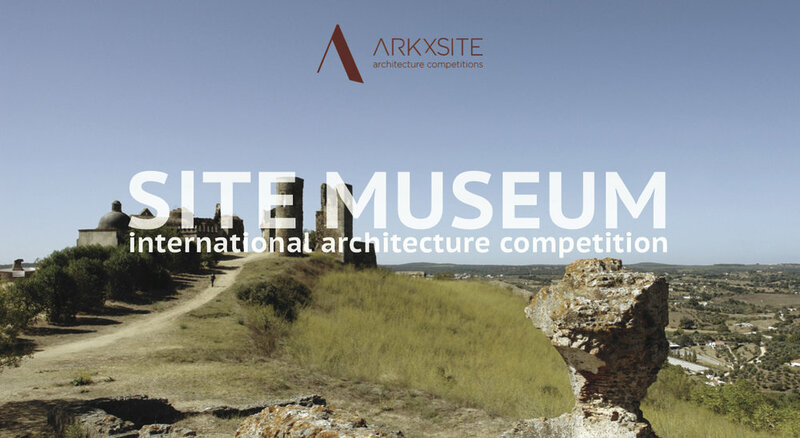 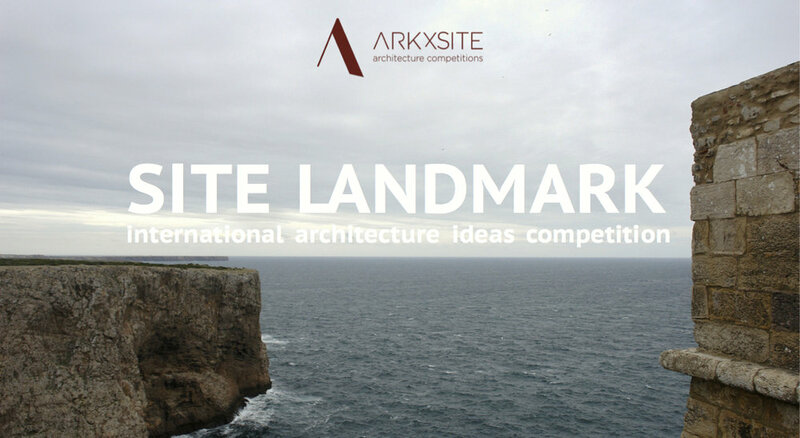 Site Lake Baths _ We Are Excited To Announce The 3 Jury Members For The New Competition!